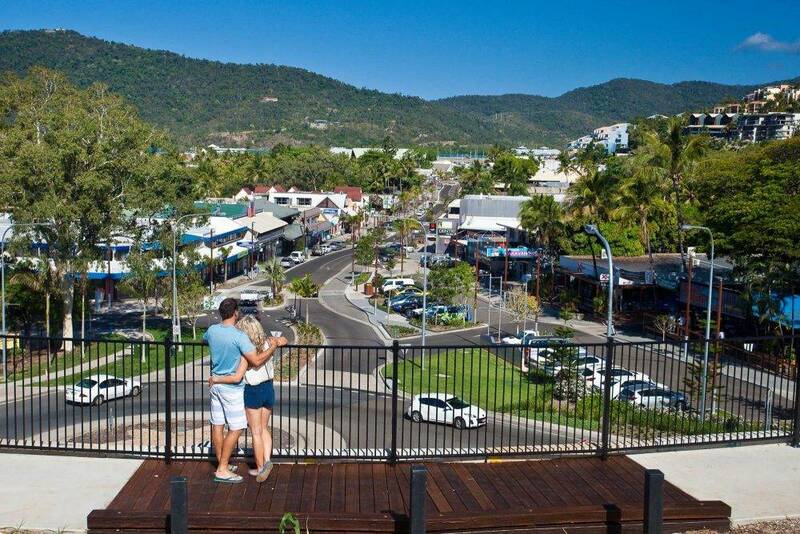 Airlie Beach has something for everyone! From great shopping, dining, markets, walking around the foreshore and onto Abel Point Marina. For those that enjoy a good walk or run you can follow onto the Botanical gardens and Cannonvale beach. Swimming enclosures are located both at New Beach near the Port Of Airlie and at Cannonvale Beach. The Lagoon in the centre of town is a great area for all the family to enjoy a picnic, the play ground and swimming. 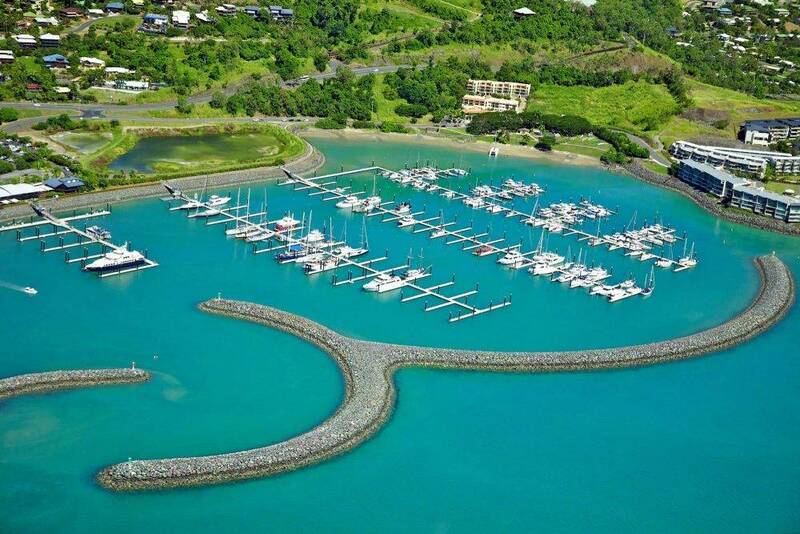 Airlie Beach hosts many different events and festivals throughout the year including Airlie Beach race week, Whitsunday Fun Race and the very popular Airlie Beach music festival. The nightlife is always vibrant in and around Airlie with a great range of venues available to cater for everyone’s tastes. Well known visiting musos frequent the bars and night clubs playing to an appreciative crowd. For those that would like to relax a little, laying back on a coconut palm tree on the Airlie foreshore reading a book or watching the boats sail by is a good way to unwind. We can book all tours and check on availability of tours from the tour desk at reception. Our friendly staff have a vast knowledge of the area and can advise on the trips and places to visit that will be most suited your requirements. We have many tour operators in our region offering a huge variety of day trips to overnight trips on various sailing or motor vessels. Scenic flights over the islands and reef are very popular. As is sky diving. You can day trip to the outer Great Barrier reef or stay O/n on the pontoon. Snorkel and diving are offered by most of the water based tour operators at a variety of locations and is a must do. 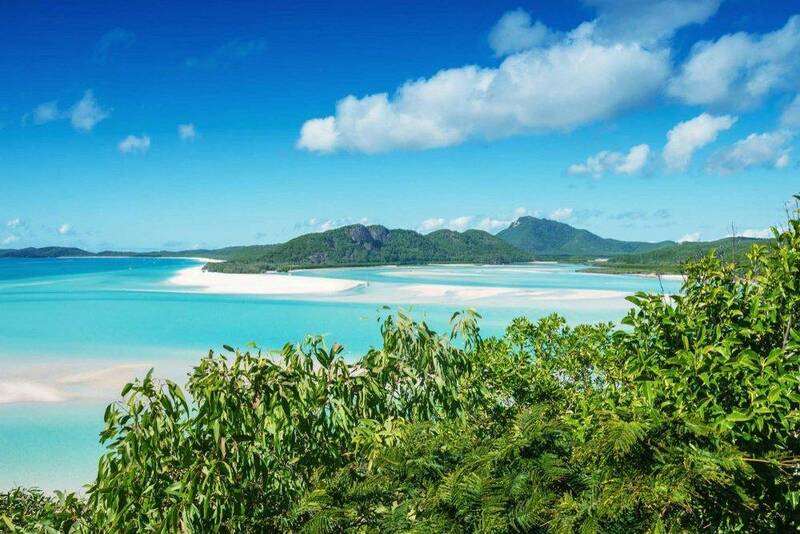 You may choose to Visit and explore the beautiful Whitehaven Beach and Hill inlet with its distinct white silica sand. 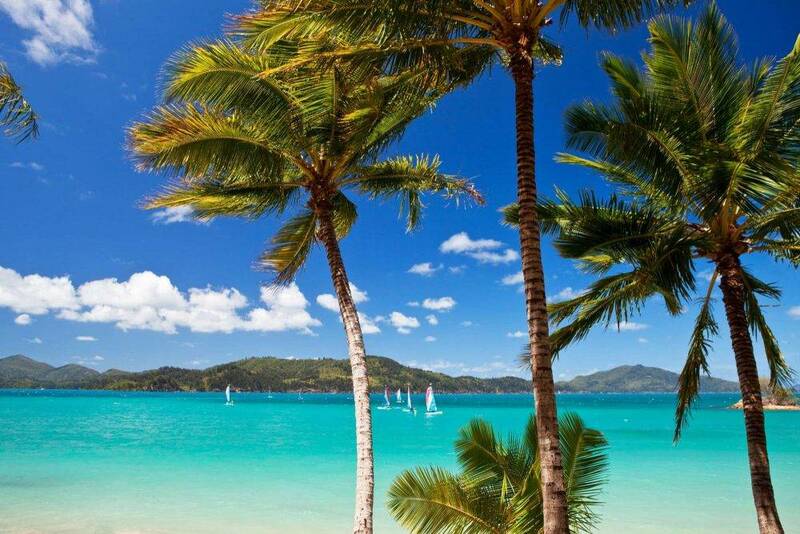 Hamilton Island is a popular destination for many day trippers and has a lot to offer in its own right. It is worthwhile spending a day here and hiring a golf buggy so you can take in all the highlights on this island. You can hire jet skis, go ocean rafting, take a fishing charter, experience stand up paddle boarding, go kayaking, or sailing on a tail ship, charter a yacht and sail yourselves, take a sunset cruise on an old river ferry or a tall ship, see crocodiles in their natural habitat. Go whale watching (seasonal) and witness these magnificent creatures enjoying their time in the Whitsundays too! You may like to take a water taxi and go camping on your own deserted Island! This is just a snapshot of some of the activities and tours that we can book for you through our tour desk. 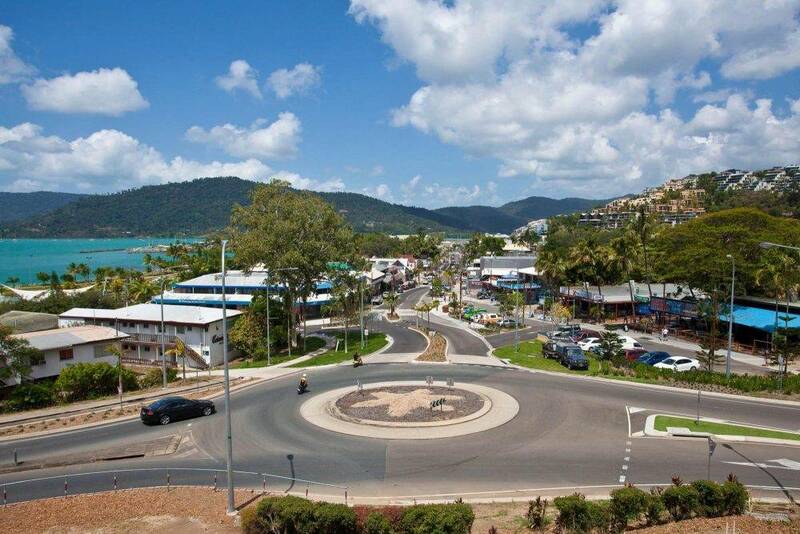 There are many things to see and do by car in the Whitsunday area. Shute Harbour is located east of Airlie Beach and is a lovely place to take in a sunset. There are several bushwalks accessible off Shute Harbour Rd and these are well signposted. Other Points of interest may be a day trip up to Cape Gloucester, Dingo Beach and Montes resort, which is situated approx. 50mins drive from the heart of Airlie. Here you will find long white sandy beaches, beautiful coastlines and sleepy little seaside villages. The pub at Dingo beach offers great counter meals and cold beer and is located on the beachfront. 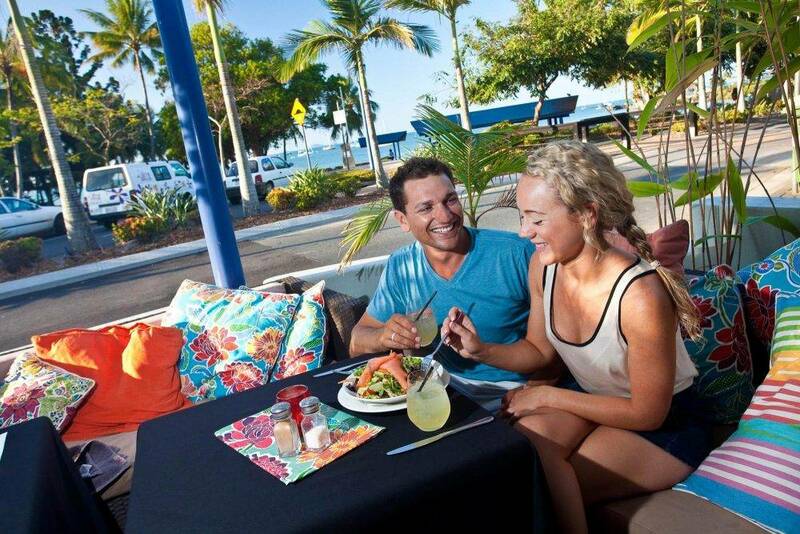 Both Montes resort and Cape Gloucester Resort offer great lunch time menus. Facing to the west the sunsets over Edgecombe Bay are spectacular. Cedar creek falls is another highlight for many travellers and locals, particularly after a torrential downpour or during the wet season. The waterfall and freshwater pool below is a great place to cool off and refresh on hot summer days. From Cedar Creek falls you can travel down to Conway and Wilson’s Beach which are both great fishing spots and beautiful sandy beaches. Proserpine is a sugar cane farming hub and boasts a great museum full of local pioneering history. Visitors will see a sugar mill in the main street and this operates during the sugar crush season which occurs yearly anywhere between June-December depending on the volume of cane to be crushed and the weather. The shops are quaint and there are many interesting retailers and cafes dotted along the main street. Peter Faust Dam and Lake Proserpine is approx. 25km from Proserpine. It’s a lovely place for a freshwater swim, water skiing and the home of huge Barramundi. Bowen is located approx. 45mins north of Proserpine and boasts long white sandy beaches and interesting smaller bays surrounded by interesting rock formations. The marina houses the fishing industry and here you will find fisheries that sell to the public some of the best quality seafood available in Australia. Bowen is also the town made famous by the movie “Australia”.